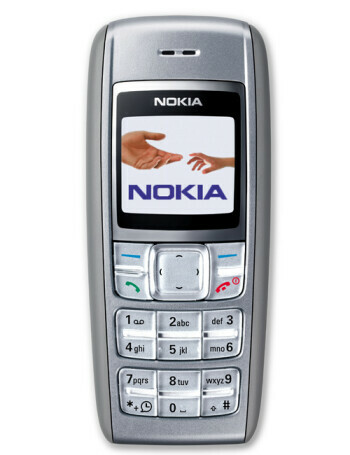 Nokia 1600 is dual-band GSM 850/1900 (or EGSM 900/1800) low-end phone. 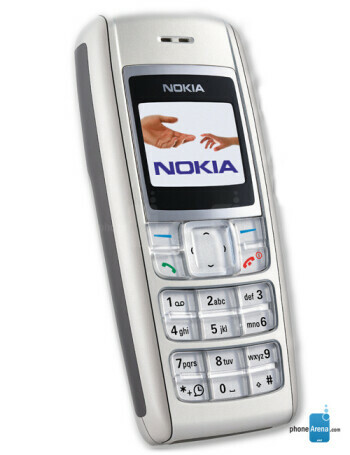 It features 65k color display, polyphonic ringtones and MP3-grade ones. The stylish design is in candybar form-factor.